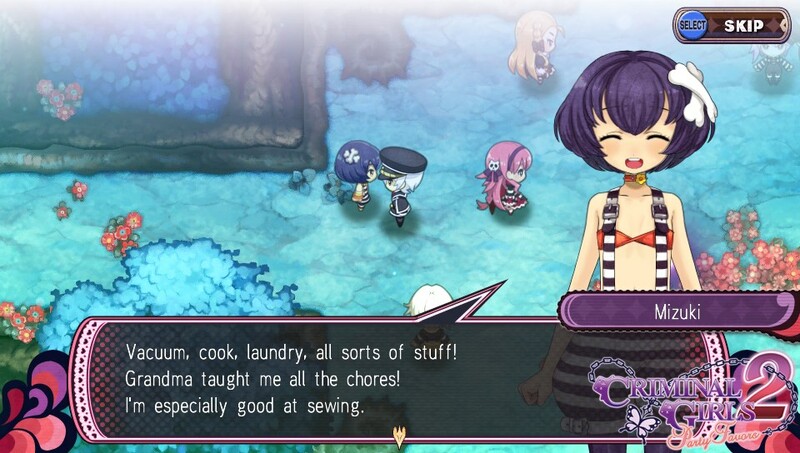 The latest Criminal Girls 2 trailer from NIS America shows off the resident hyper girl, Mizuki. Her attacks are very powerful and can inflict many status aliments to her enemies. Mizuki is a little package of pure energy. She’s absolutely filled to the brim with excitement, but that’s not always a good thing. She’s not quick to trust you or anyone else. She’s far from bratty, but she’ll sometimes get into trouble. A good damage dealer with skills that apply conditions. The game will release in North America on October 11th. You can check out my full review more information about the game.